The South Australian Division of Ag Institute Australia is holding a Science meets Practice workshop on Urban Food Production on Wednesday 11th October at the Adelaide Showgrounds, sponsored by the Waite Research Institute. 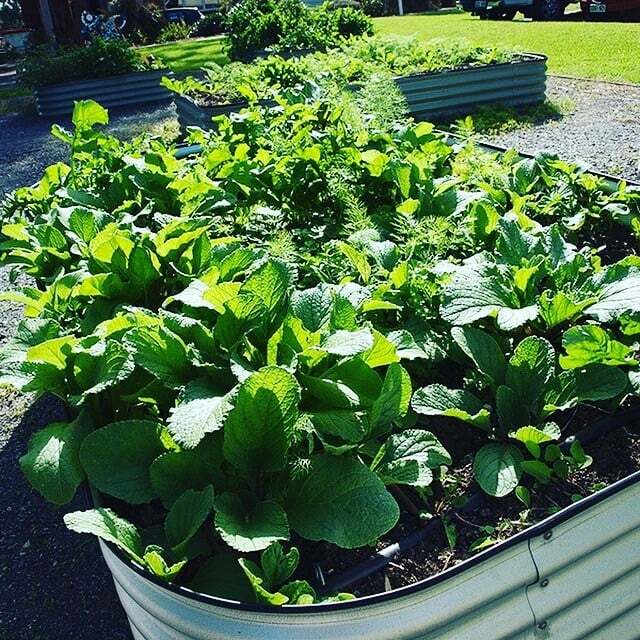 This is a special workshop for urban horticultural and sustainability managers, industry and government policymakers, horticultural and science communicators, community and school garden educators. This Workshop will focus on four key questions which are aimed to open up thinking and discussion rather than to develop and promote definitive answers. Rather than a “how to” workshop, we are aiming at a series of conversations on how science meets practice. Can we feed the world with urban food production? Why do people choose to grow their own food? Will we grow our own food in a hotter and water-constrained Adelaide? Is organic production the only safe way to produce food at home?